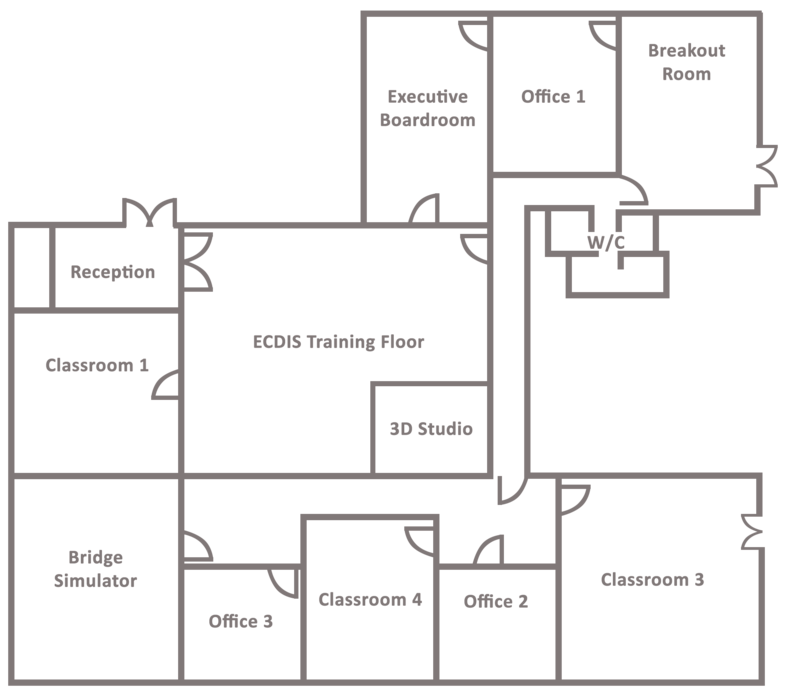 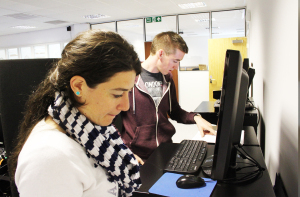 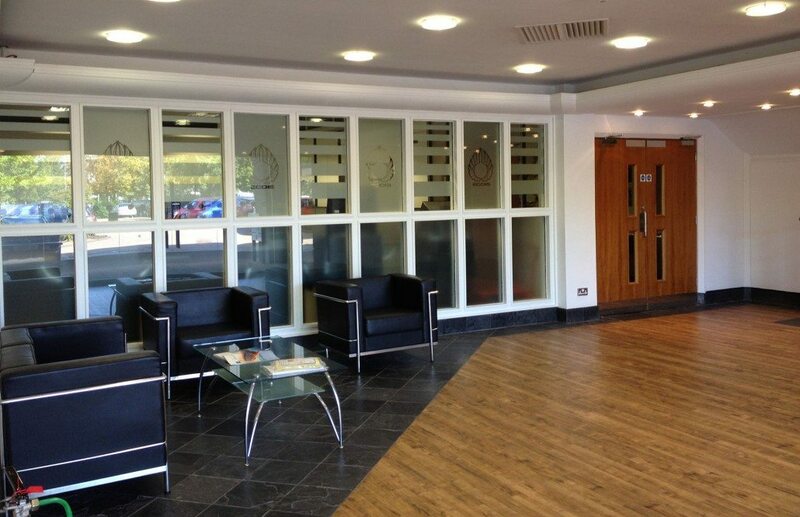 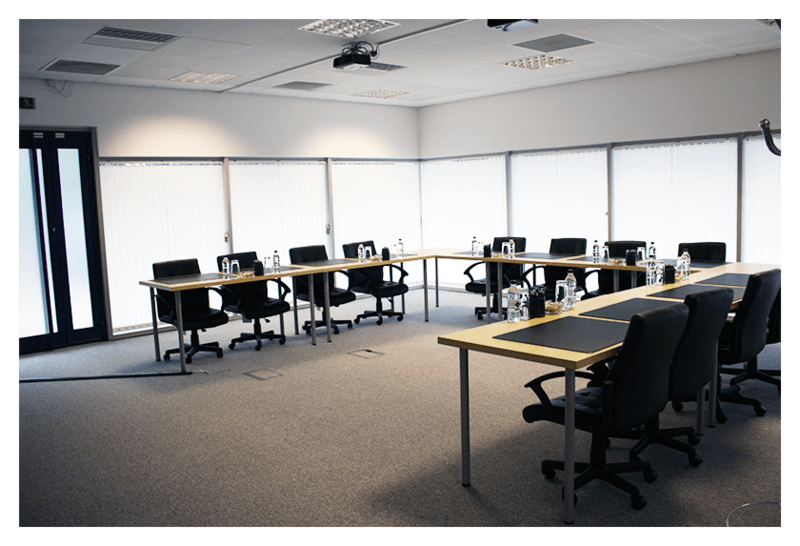 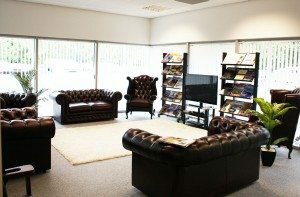 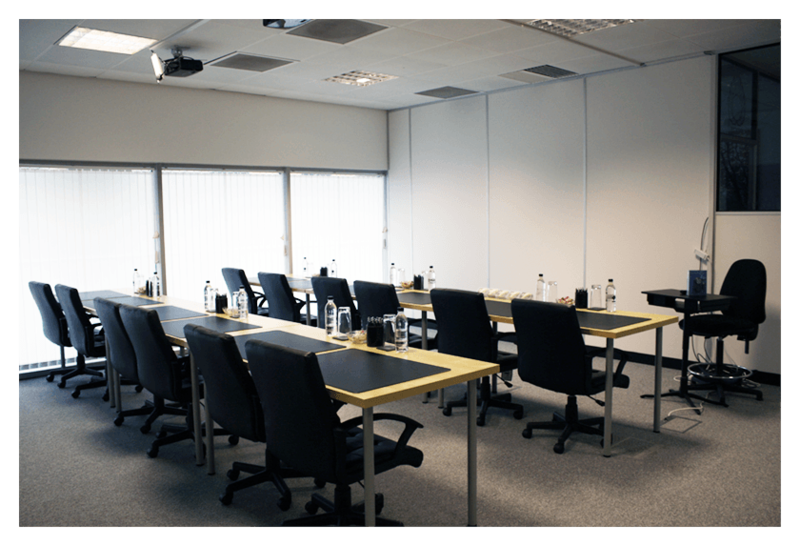 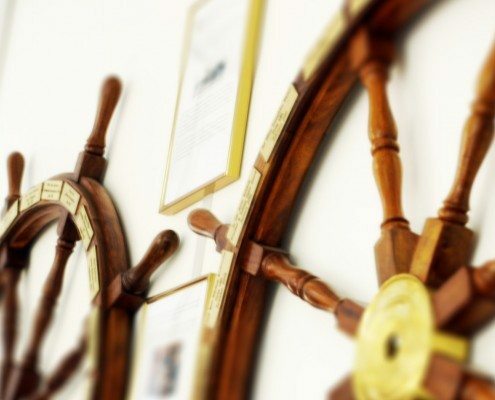 ECDIS Ltd provides a welcoming and comfortable facility for both your training and personal needs. 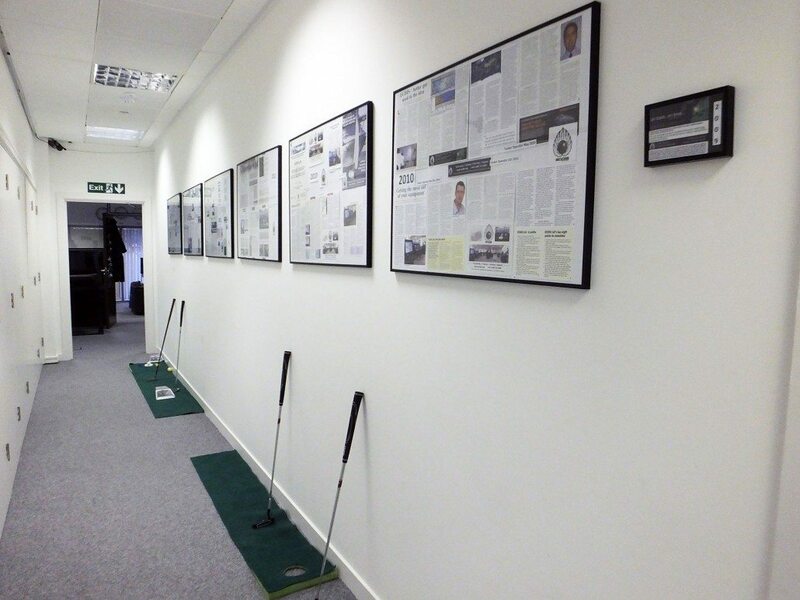 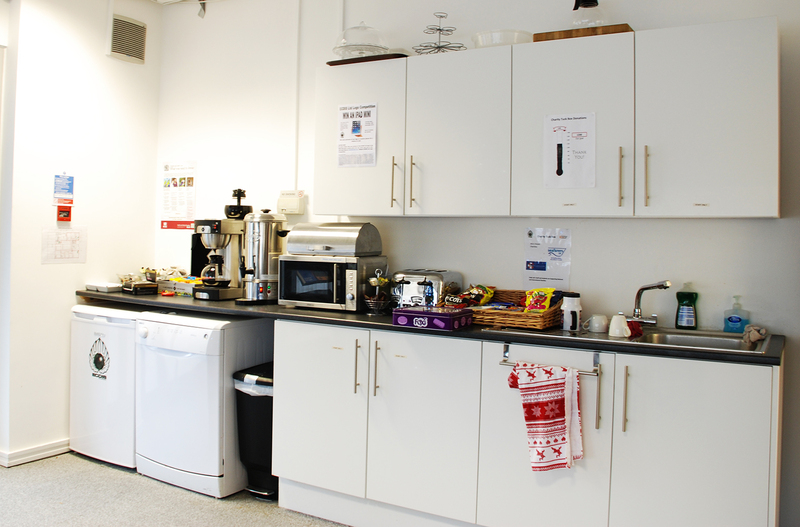 The use of the breakout room throughout your visit provides free soft drink refreshments, comfortable sofas and homemade cupcakes on a Thursday. 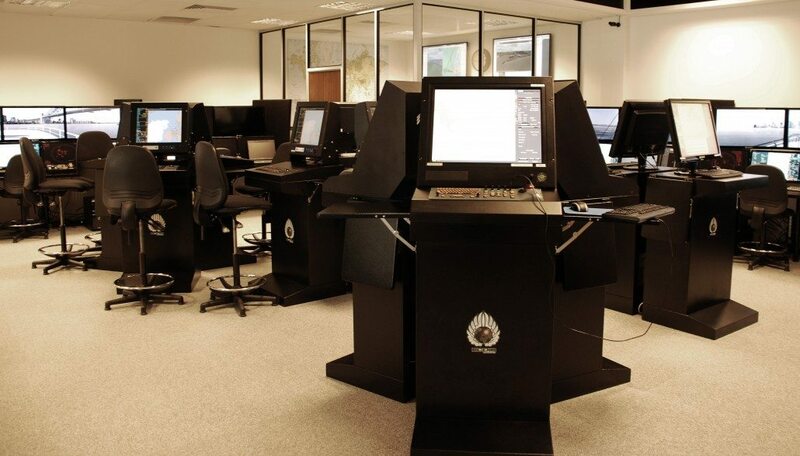 ECDIS Ltd is ideally located next to the local food court, housing restaurants ranging from fast food Domino’s Pizza and Subway, to internationally influenced meals from Fresh to Desk. 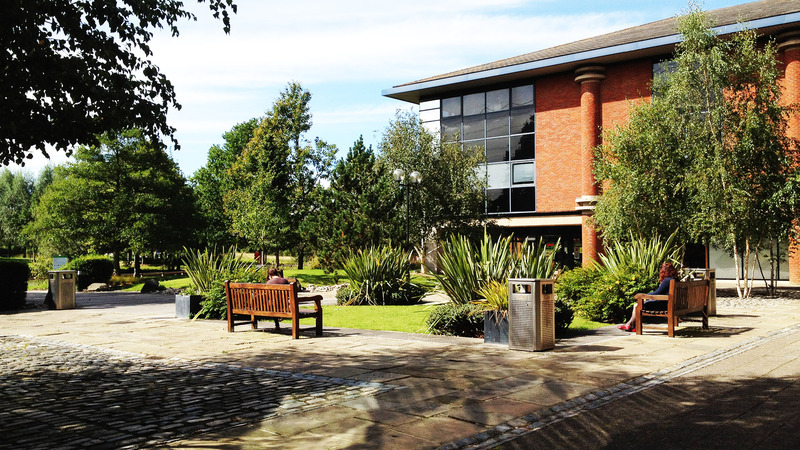 Just a 5 minute walk away from our facility, Whiteley Shopping Centre offers a variety of shops such as Next, Boots, Sports Direct and Marks & Spencer as well as a wide selection of restaurants. 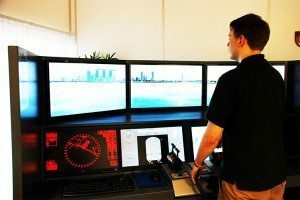 ECDIS Ltd can provide worldwide ECDIS training in a variety of locations. 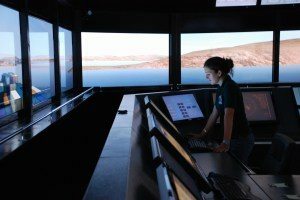 The unique adaptability of our ECDIS training means that we can host an individual or group with the same ease and deliver the best ECDIS training available. 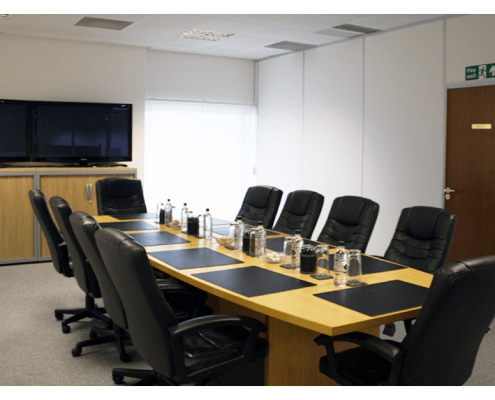 We are able to visit you and conduct ‘in house’ training on your own systems, ensuring the highest level of understanding for you and your team. 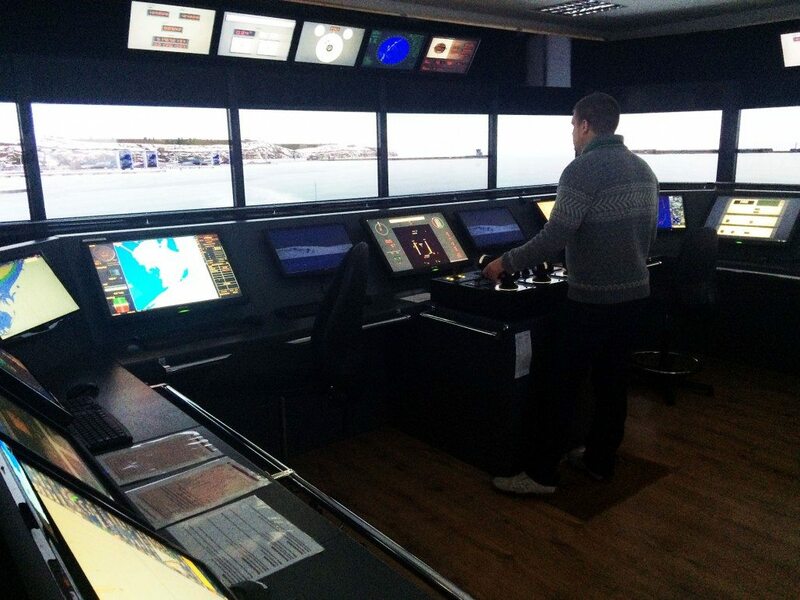 The flexibility of our training means that we can train you on the smallest ECDIS system for yachts, through to large groups of merchant ECDIS systems with the same high level of professionalism and integrity. 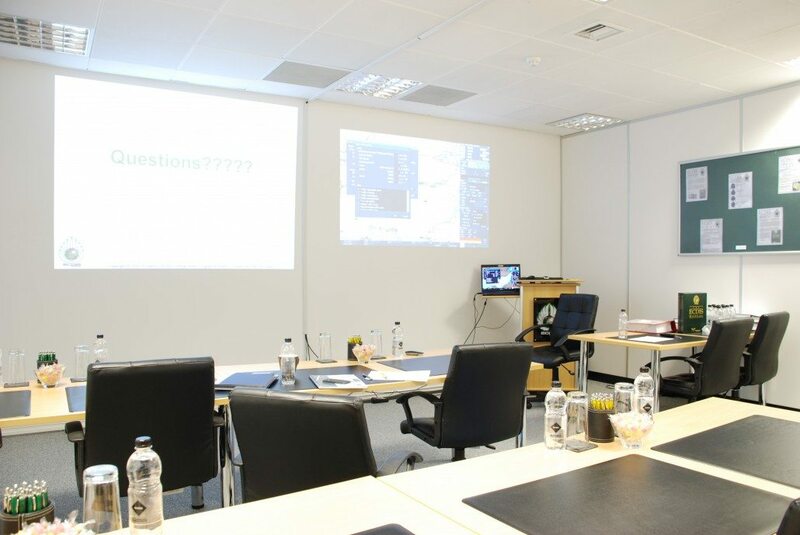 In order to fully discuss all the options for your ECDIS training please contact us so we can get the appropriate expert to get in touch with you and discuss the best solution.